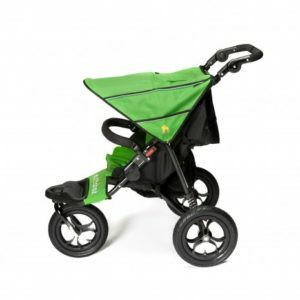 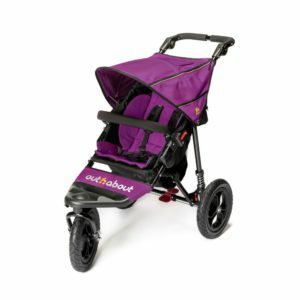 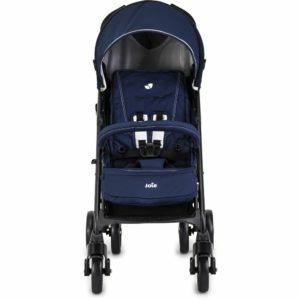 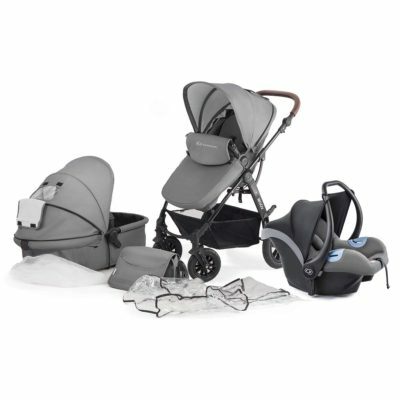 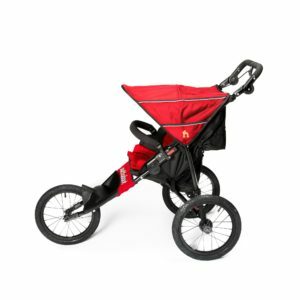 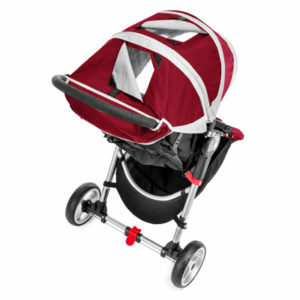 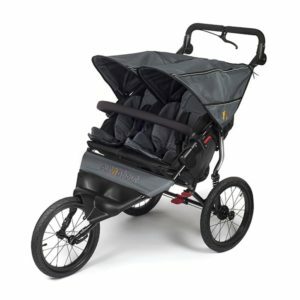 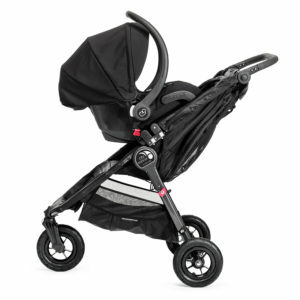 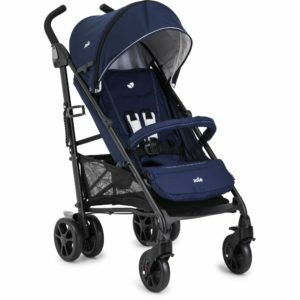 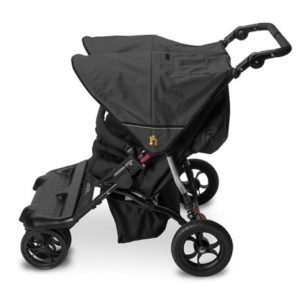 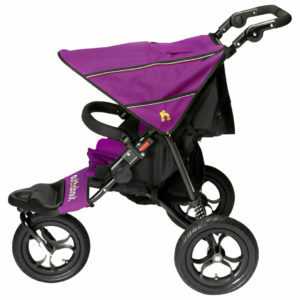 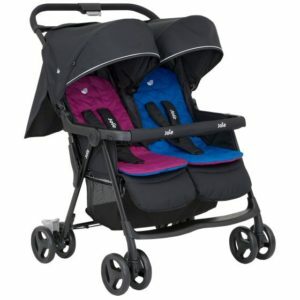 The Little Nipper Double is the ideal choice for parents who require a compact, lightweight buggy for 2. 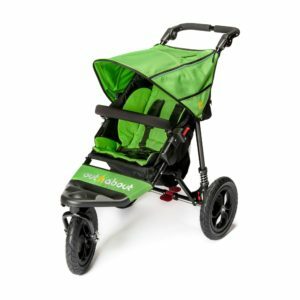 The Little Nipper Double is the ideal choice for parents who require a compact, lightweight buggy for 2. 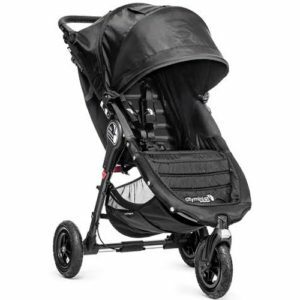 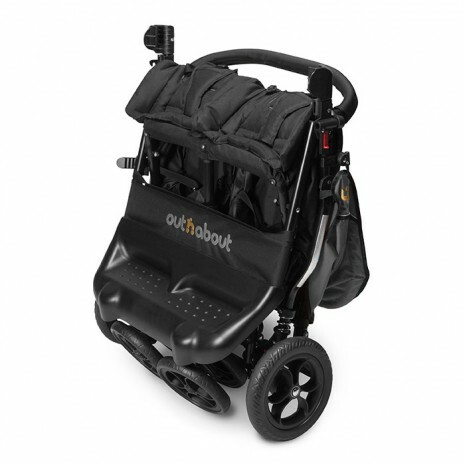 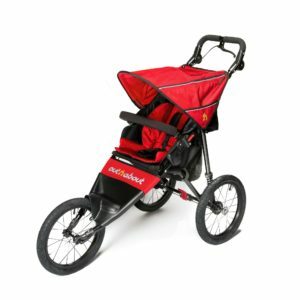 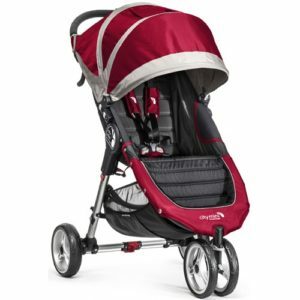 Weighing less than 11kg and with an array of features including full sized Nipper seats that recline independently, large individual sun hoods with pop out sun visor, 4 EVA wheels with front and rear suspension to make it a dream to push. 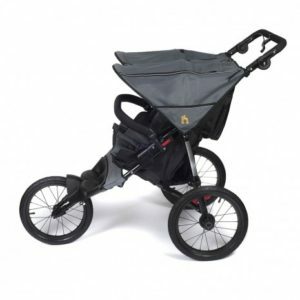 The Little Nipper Double’s multi-position reclining seats allow maximum comfort for children of different ages and sizes. 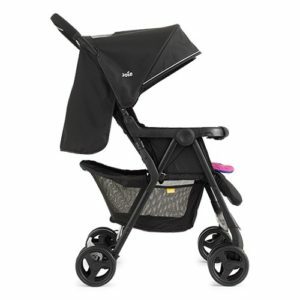 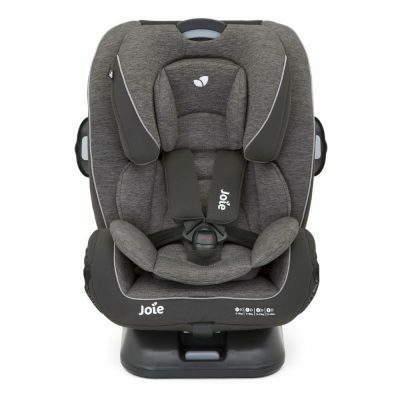 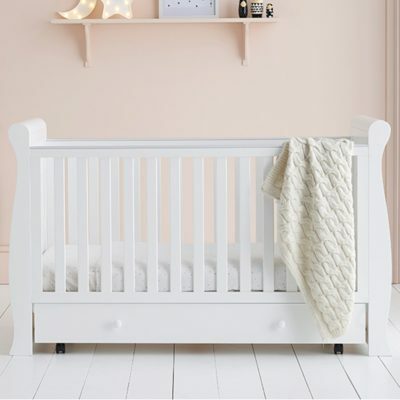 Adjusting from lie-flat to upright, the seat unit will accommodate newborns all the way up to 4 years old. 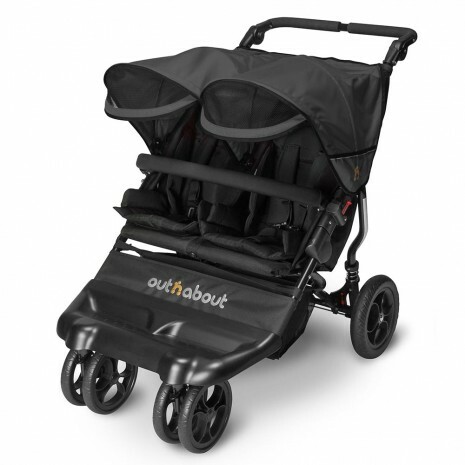 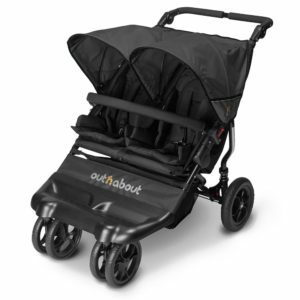 A bespoke carrycot is also available for you to attach either 1 or 2 carrycots.